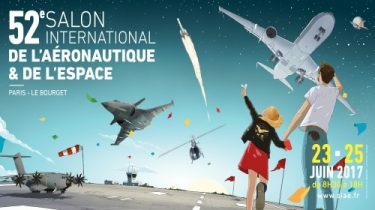 Get the latest buzz on twitter about Paris Air Show 2017! This geek will be there, will you? Be sure to come back everyday of the show to follow the adventures of the MilAeroGeek.